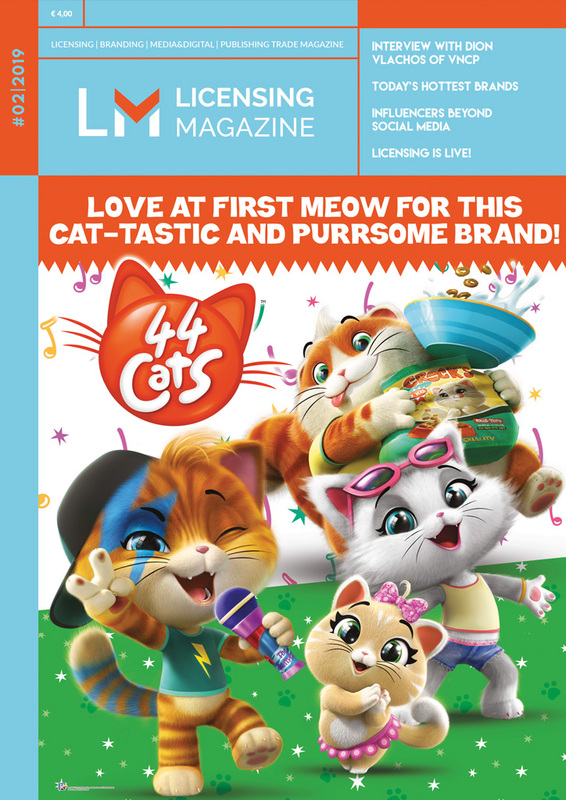 Licensing Magazine is the only licensing trade publication in Italy and one of the leading b-to-b magazines in Europe. 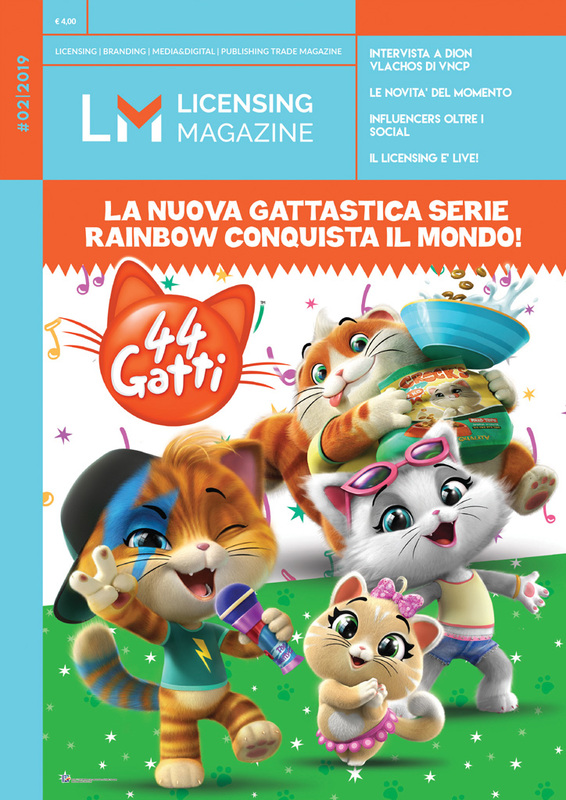 Licensing Magazine is also the official publication of Bologna Licensing Trade Fair. It includes in a unique tool the main topics on licensing, publishing, digital, media and entertainment industries.